Shannon was invited to be the Emcee for Rob Riggle’s InVETational Golf Classic, a charity tournament to support Semper Fi Fund, a veteran non-profit. During the day, she coordinated We Are The Mighty’s social media coverage of the event, and in the evening she teamed up with Mr. Riggle himself to raise critical funds that will help service members and their families. NBC asked Shannon to moderate the Season 1 finale of The Brave, with military advisor Mikal Vega and the stars of the show, including Anne Heche, Tate Ellington, Noah Mills, Natacha Karam, Sofia Pernas, and Demetrius Grosse. 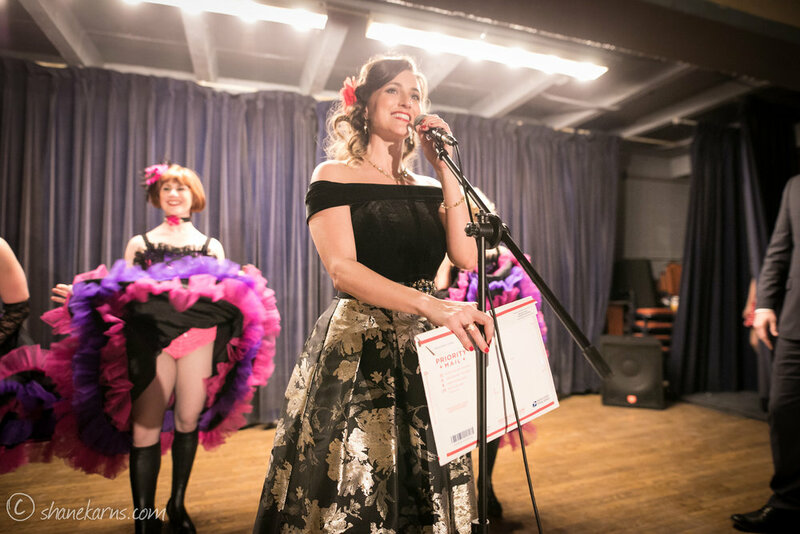 The 2018 Salute & Boogie went off without a hitch, raising money for Pin-Ups for Vets, a non-profit organization that supports hospitalized and deployed service members and their families. 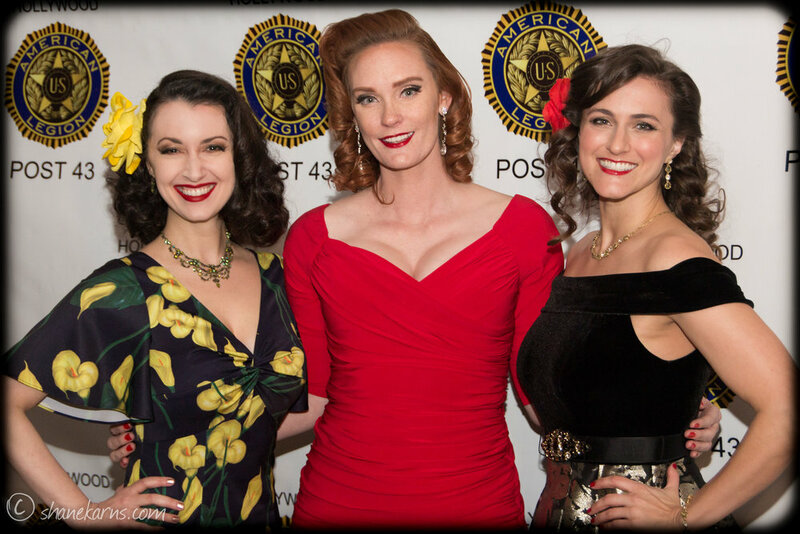 Shannon co-hosted the event along with U.S. Marine James Bane, while The Honey Taps and The Beverly Belles headlined. Thanks to everyone who came out to show their support!